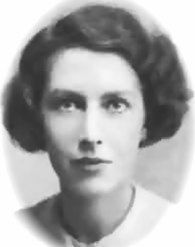 Grace Williams (19 febbraio 1906 – 1977): Sinfonia concertante per pianoforte e orchestra (1941). Huw Watkins, pianoforte; BBC Symphony Orchestra, dir. Baldur Brönnimann. 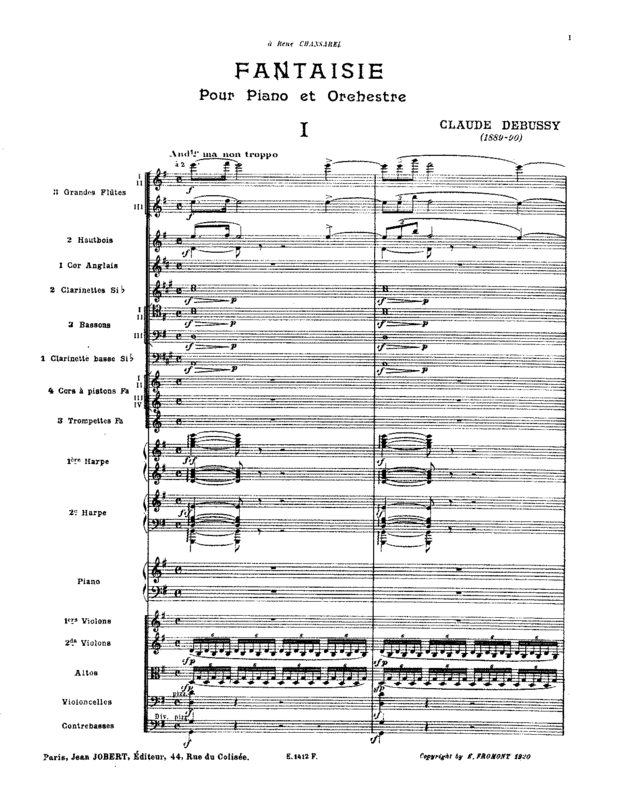 Claude Debussy (22 agosto 1862-1918): Fantaisie per pianoforte e orchestra (1889-90). Jean-Efflam Bavouzet, pianoforte; BBC Symphony Orchestra, dir. Yan-Pascal Tortelier. 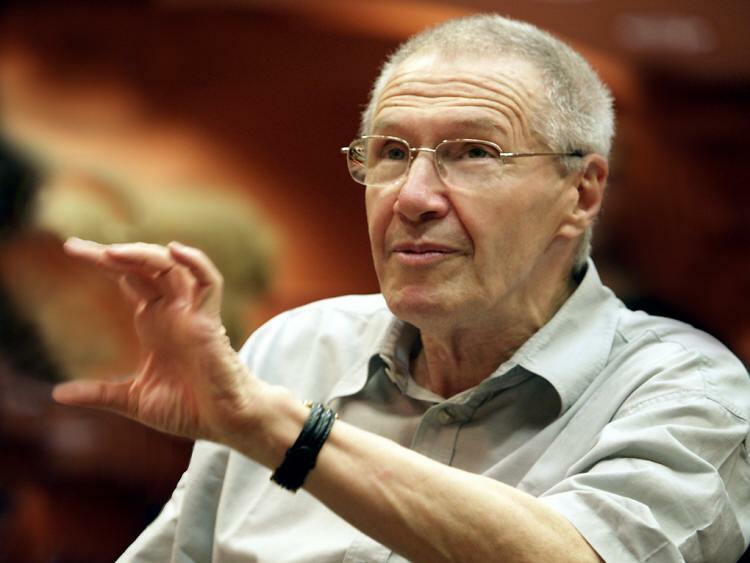 György Kurtág (19 febbraio 1926): … concertante … per violino, viola e orchestra op. 42 (2003). Hiromi Kikuchi, violino; Ken Hakii, viola; BBC Symphony Orchestra, dir. Jukka-Pekka Saraste. 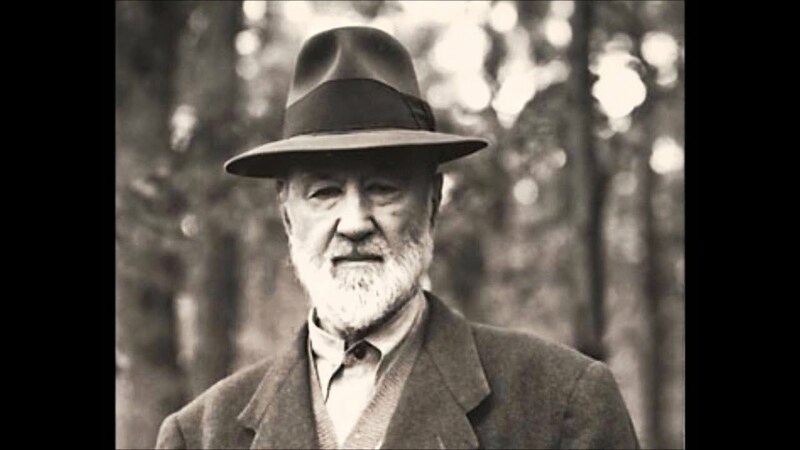 Charles Ives (20 ottobre 1874-1954): Sinfonia n. 4 (c1912-c1925). BBC Symphony Orchestra, dir. David Robertson.